You could hear their bark all the way from Birmingham as 200 Welsh Springer Spaniels came together to call on politicians to change the rules on puppy sales. Lucy’s Law, which will be implemented in England next month, bans the third party selling of puppies by pet shops and other commercial dealers. 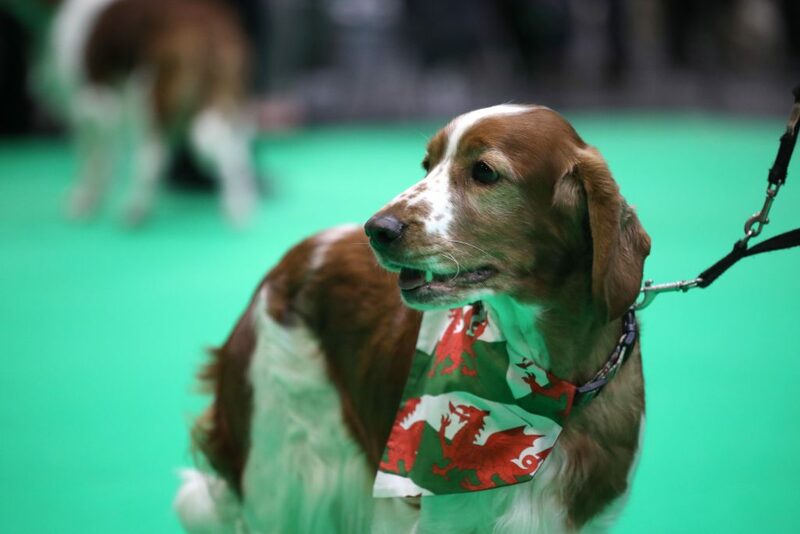 But campaigners are still working hard to get the Welsh Assembly to follow their lead – coming together for a doggy flash mob, woofing for change at the world famous Crufts dog show. 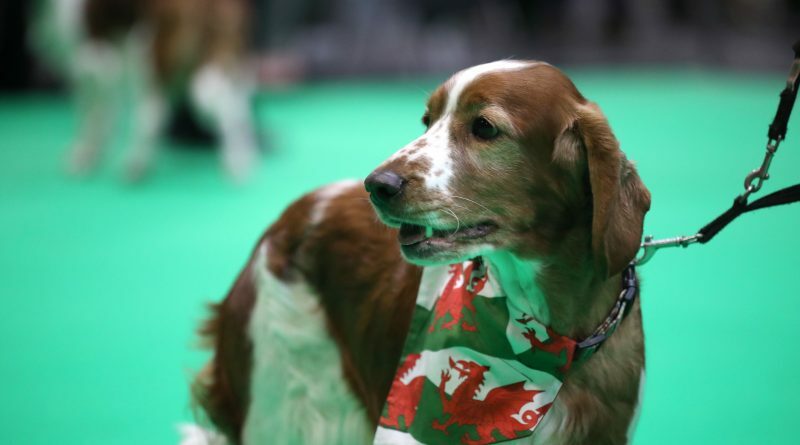 “It’s just a momentous day and feeling … this is Lucy’s lasting legacy and it’s quite emotional,” said Lisa Gardiner, who founded the campaign in memory of her dog, a Cavalier King Charles Spaniel who was rescued from a Welsh puppy farm in 2013. Currently Lucy’s Law is in consultation in Wales, although 20 of the 22 Welsh councils have held early votes, all of which have passed the motion. But with votes still waiting in Anglesey and Monmouthshire, campaigners remain focussed on ending puppy farming in the UK. Also behind the campaign is vet Marc Abraham, who joined forces with Lisa in 2017, shortly after Lucy had succumb to her illnesses in December 2016. The pair created Lucy’s Law, placing Lucy at the centre of the movement, while using the vast social media following she had accrued. “I said to Lisa: ‘Lucy will be the dog that changes the world,” said Marc. The campaign suffered early setbacks, receiving immense pushback from the pet industry and finding some people avoided discussing the subject. Lisa believes that the personal nature of Lucy’s story helped to build the momentum of the campaign. “Because it’s such a horrendous subject people don’t want to see the awful images and they just kind of switch off to the reality of it,” added Lisa. “But for Lucy, because people were interested in her and her background, people wanted to help her and stop it from happening to other dogs.